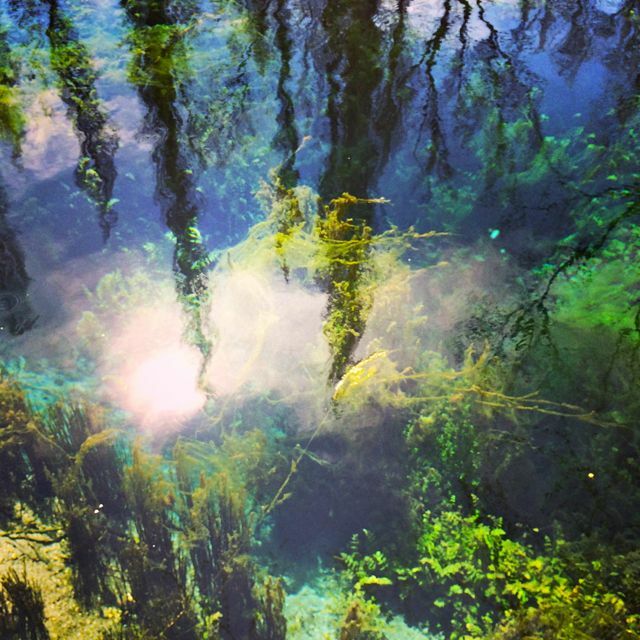 Today we went to visit the famous Fonti del Clitunno, natural springs that have inspired poets since Roman times. 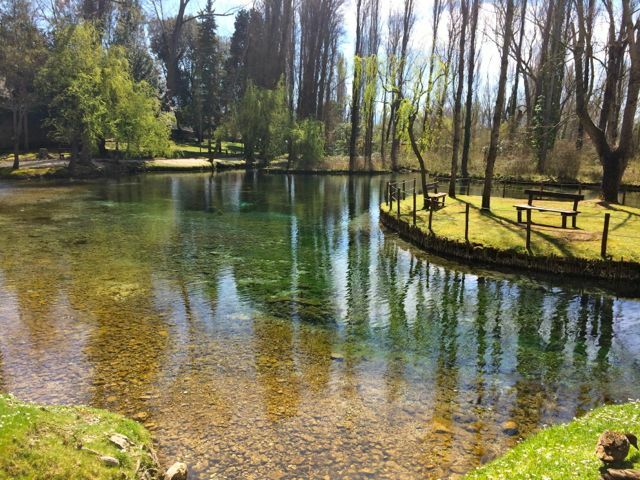 In the 19th Century the springs were the inspiration for the line, “Umbria, green heart of Italy” that has since been used by almost everyone promoting the region. The spring water in the surrounding pools was remarkably clear and we took some great photographs. However, if you are expecting to commune with nature you might be disappointed at the manicured appearance of the area around the springs, it reminded me of a very pleasant public park except with a €3 entrance fee. 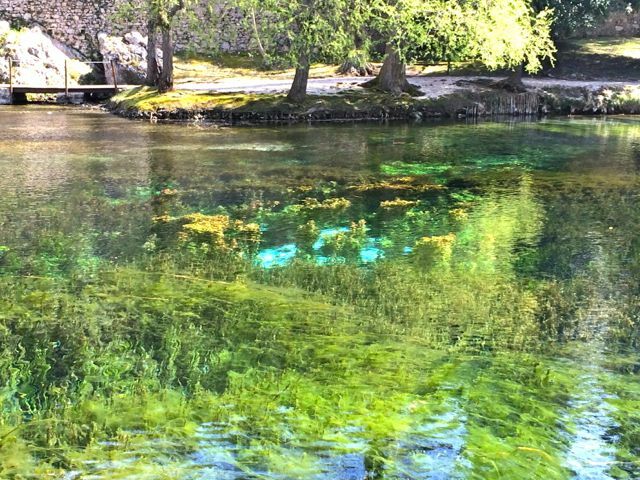 It only takes a few minutes to walk around the springs so definitely combine a visit here with something else in the area. We had a great lunch afterwards at a nearby trattoria that we had discovered on a visit to Pissignano Antiques Market. I had been under the impression that the Tempio del Clitunno, an early Christian church built with recycled Roman materials was in the the same place as the springs but it turned out to be a kilometer down the road and required a separate €2 entrance fee.